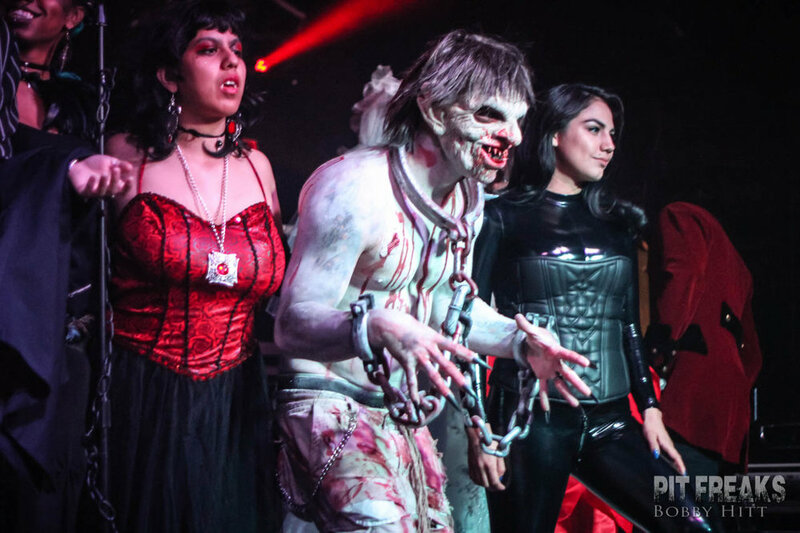 At Dead South we craft large scale events and parties for a variety of cities and venues. 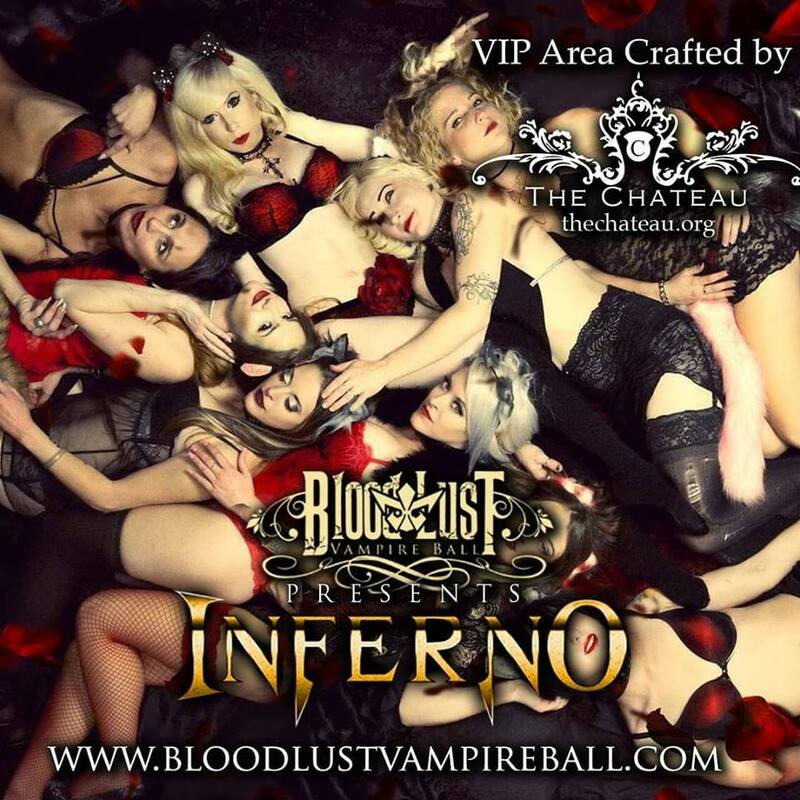 For over 6 years we have been providing the most extravagant Vampire Balls and Vampire related events in Austin, TX, New Orleans, LA and soon we will be coming to Las Vegas, NV. Plan your next event or Party with Dead South.